Southport Academy students in Mrs. Ramos’ morning block sharpened their conversation skills, specifically the skills of elaborating and clarifying. 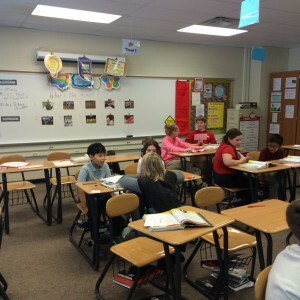 Students had been studying the U.S.-Mexican War. They were asked to look at “Power” and decide whether it was a good thing or a bad thing and support their side with evidence. 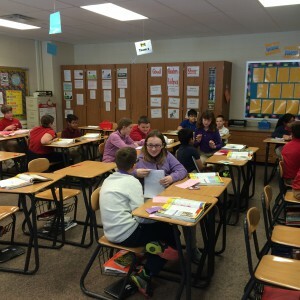 They then were asked to discuss their stance with their partner, clarifying and elaborating on their choice.